We’ve been a little remiss lately, in that we’ve neglected to mention the passing of several luminaries of the cinema world. Call it a symptom of being sick. Anyway, we’re playing catch-up with our obituaries this evening, so settle back and take some time to appreciate the lives and work of those mentioned here today. 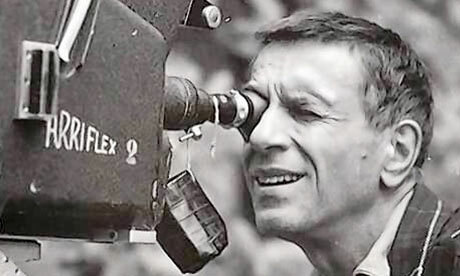 Swedish cinematographer Gunnar Fischer was renowned for his work with Ingmar Bergman, particularly on 1955’s Smiles Of A Summer Night, and the classic The Seventh Seal. Some of his other film works include This Can’t Happen Here, To Joy, The Magician and The Devil’s Eye. Mr Fischer was born in 1910 in Ljungby, Sweden, and attended Art School in Copenhagen, where he illustrated a number of childrens books, before going on to join the Swedish navy, as a chef. Mr Fischer was seconded into the world of cinema during the 1930’s, where he undertook an apprenticeship, before cutting his teeth with famed director Bergman on 1948’s Port Of Call. Mr Fischer passed away on June 11th. He was 100. 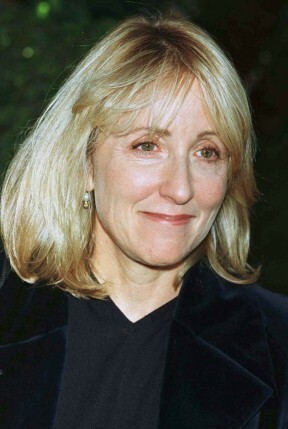 Laura Ziskin was a major player in Hollywood producing circles, from her early years as an independent for Fogwood Films, a company she formed with Sally Field in 1984. As an independent producer, she scored some minor success with a then-unknown Kevin Costner and Sean young (as well as a still young Gene Hackman!) in No Way Out. Her first major success came as the sole executive producer on a little romantic-comedy called Pretty Woman, a film starring Julia Roberts and Richard Gere. Pretty Woman was released in 1990. The following year, some setbacks occurred in the form of the underperforming The Doctor and What About Bob?, however, she would have further success in 1995 with Nicole Kidman’s To Die For, as well as the genuine Oscar contender As Good As It Gets in 1997. In 2002, Ziskin would become one of the producers on Sam Raimi’s Spider-Man, which would lead to also being involved in two Raimi-directed sequels [Editors note: Ziskin is also posthumously listed as a producer on the currently-in-development The Amazing Spider-Man, to be released in 2012], as well as famously being the first woman to be a sole producer of the Oscars in 2002. Ms Ziskin was diagnosed with breast cancer in 2004, and passed away from that disease on June 12. Don Diamond was an American film and television actor, best known for his roles in TV shows The Adventures Of Kit Carson and Zorro. Diamond appeared in numerous television serials, including Superman, The Untouchables, Redigo, The Wild Wild West, Rawhide, F Troop, The Pink Panther, Mission Impossible, Dallas and LA Law; his film appearances were fewer, with roles in Breezy, Hit Man, How Sweet It Is, and The Old Man And The Sea. 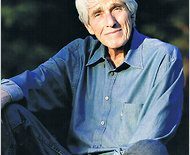 Mr Diamond passed away on June 19th, aged 90. 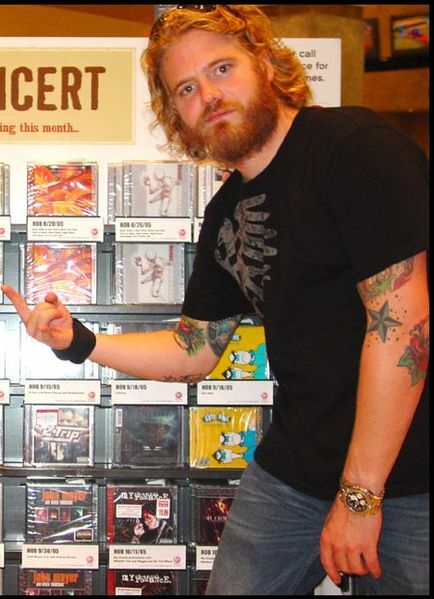 Ryan Dunn, a man best known for his appearance alongside Johnny Knoxville in the painful stunt-saga Jackass, was killed in a car accident on June 20th. Dunn, who first came to fame in Jackass the series, would go on to appear in mainstream cinema releases Jackass The Movie, Jackass Number 2, and Jackass 3D, as well as headlining 2003’s Haggard. His only dramatic television role came in an episode of Law & Order: Special Victims Unit. Dunn was 34 at the time of his death. Unless you already did a write up on him. He's such a brilliant director. To be honest I thought the Ryan Dunn thing was another hoax ala Johnny Knoxville's fake death a few years ago. Dunn was far too young. Tragic. I've never seen a Jackass film or the series on TV, so I had no idea who Dunn was until one of the guys at work told me. I'd say tragic too, except for the fact that a) he was driving drunk, and b) due to this he killed the (as yet) unnamed passenger who was with him. Less tragic, more idiotic, if I was to be honest with my feelings. I have no sympathy for drink drivers at all.